Across 400 lessons and 60 hours of content, this massive bootcamp walks you through the web development process from start to finish. Using the industry's essential development tools and languages, you'll build a number of real projects to refine your skills. You'll get exposed to object-oriented programming by creating your own browser-based tic-tac-toe game and gain firsthand experience integrating an API by building a cryptocurrency tracker. Plus, this bootcamp even has you create your own practice startup, so you can build a web app with features you'd find on Facebook or Dropbox. 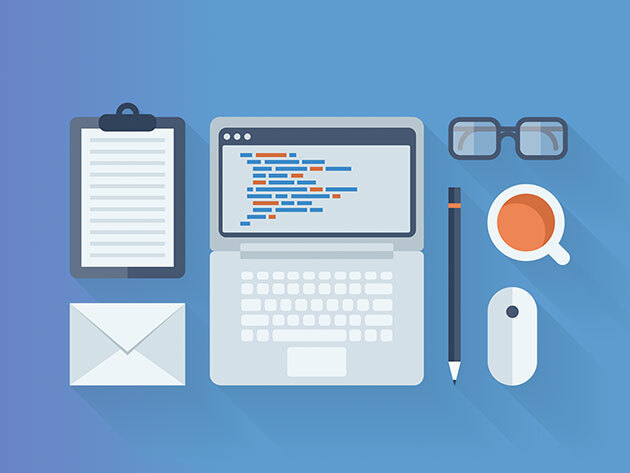 You can catalyze your coding education and add several powerful projects to your portfolio with The New & Improved Interactive Coding Bootcamp, on sale for $39.